Kids Holiday, Italy - Milan kids holiday activities! Ten reasons why you should ask your parents to take you on a holiday to Milan! Milan is a great city for shopping. There are loads of shops to choose from that suit every budget. 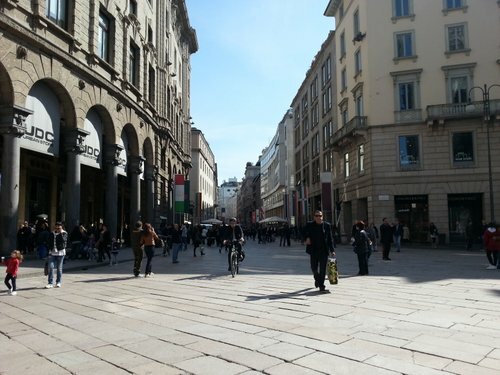 The city centre, down Corso Vittorio Emanuele II and Via Torino is where you want to go for highstreet shops, and there's also Corso Buenos Aires. For some bargains go to Via Sarpi, Milan's Chinatown, especially if you want some cheap shoes! Milan draws artists from all over the world and there are plenty of great venues if you're looking to catch a gig. Magazzini Generali and Alcatraz also hold some great parties, and world-famous DJs also come to play there. The Mediolanum Forum in Assago, just outside Milan (reachable on the M2 green line) is the largest arena in Milan. 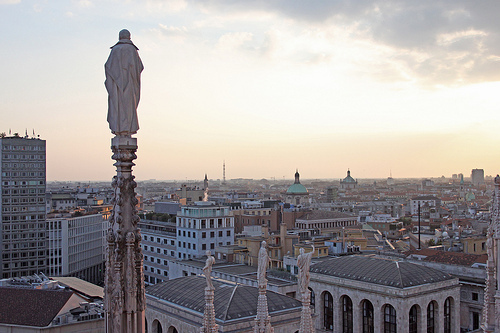 The Duomo from the outside might not be all that exciting, but the view from the roof is, you can see for miles! Another place to get a great view of the city is Torre Branca, in Parco Sempione. On clear days you can even see the Alps! 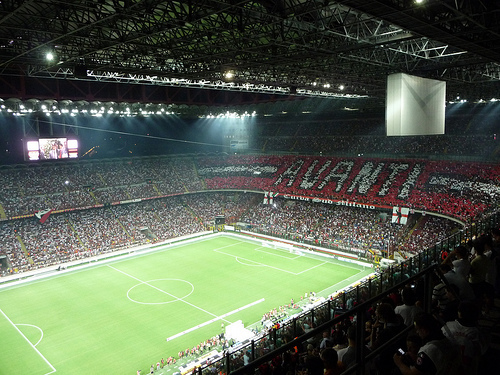 If you love football a visit to San Siro stadium is a must, or even better, catch either AC Milan or Inter playing at home. If you love comics you have to visit the WOW Spazio Fumetti. It's a museum dedicated to comics and animation. There's also a library that holds over 9,000 different publications. If you're a bit older you can make the most of Milan's nightlife. There are loads of clubs and bars to choose from, and if dancing isn't your thing, head to the Colonne di San Lorenzo area of town to grab a beer and chill outside. Milan is the birthplace of the aperitivo, and if you want to try an authentic aperitivo experience there are lots of places you can choose from. 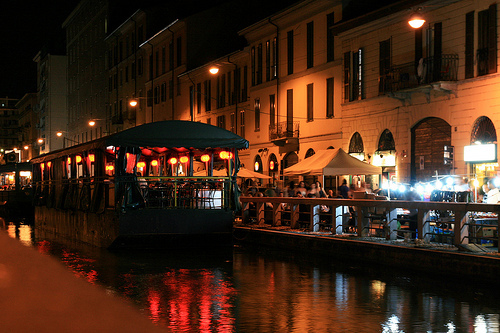 One of the most popular areas is the Navigli part of the city, the streets next to the canals are lined with bars, you'll be spoilt for choice! To the east of Milan there's Gardaland park, perfect if you want to spend a hot summer's day having fun away from the city. There are plenty of different rides for all the family! 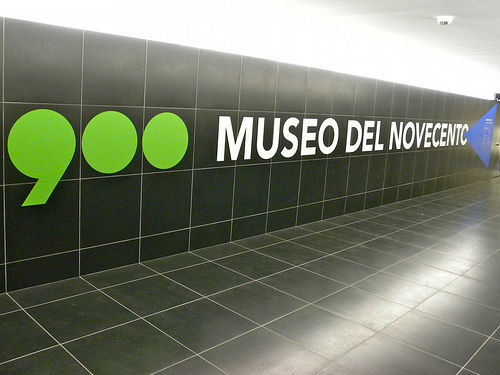 If you're a bit more cultural, Milan has lots of museums you can visit. Two of the most popular are the Museo del Novecento (the museum of the 20th Century) in Piazza del Duomo, and the Triennale near Parco Sempione. Exhibitions vary, and recently the Triennale has even held one on vampires! 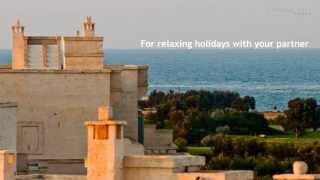 If you prefer visit Puglia and a sea holiday, take a look to Top 10 Teen Experiences in Puglia! 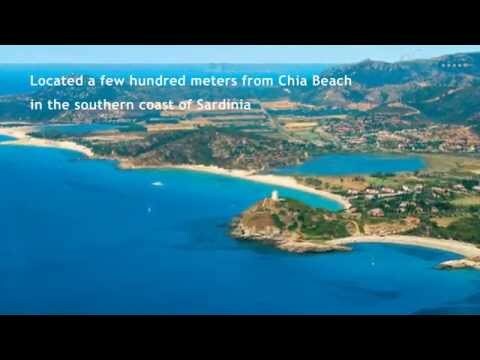 Are you ready to pack your bags? 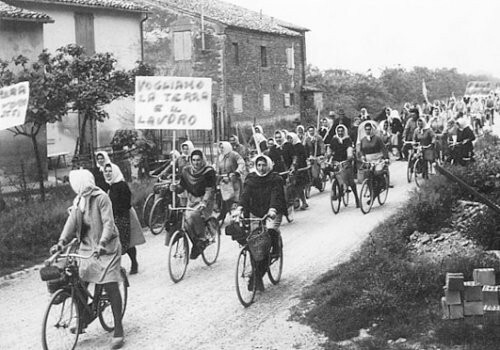 We look forward to your photos from Italy! 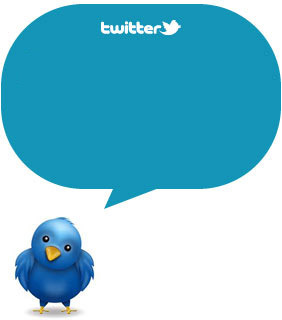 Follow us on Twitter and Facebook and we'll keep you updated!